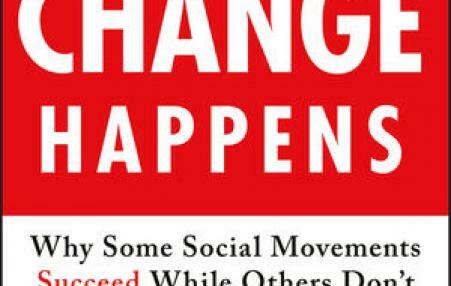 This book showcases conservative and liberal movements aimed at social advocacy and change, in an effort to draw a portrait of what makes social movements effective in contemporary society. 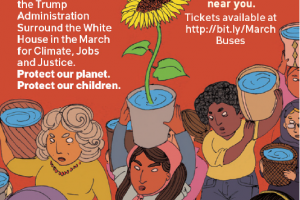 Anybody who is paying attention should be worried about the very real threat of climate change, but action on critical environmental issues is often set aside because of perceived immediate crisis: war breaking out on the international stage, racial injustice and inequality decimating our streets at home, threats of mass deportation, a growing healthcare crisis. With all of these vying for our attention, attending to the earth hardly seems high on the priority list. 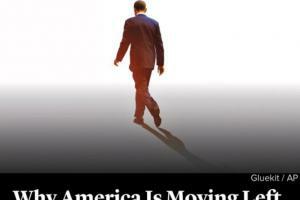 Everything we have struggled to move forward in the United States is in peril. Our loved ones feel under siege, and those in power in Washington are advancing a dark and dangerous vision of America that we know is untrue. To change everything, we need everyone. First we resist. Then we build. Together, we rise. ﻿The Obama era reminded us all that popular movements play an essential role as catalysts for political action. The enthusiasm generated by the Sanders campaign was a surprise, but it did not spring from the void. 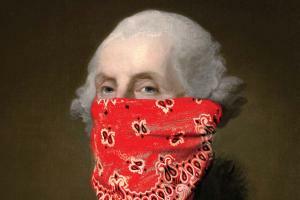 Any new radicalism needs to learn from the past, but not simply to reenact it. The new American radicalism must be open and multifaceted, speaking the language of American society but receptive to insights from an increasingly interconnected world. 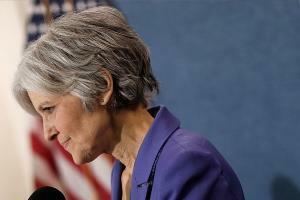 Stein's Green Party run doesn't offer a plan to win, or to build power. The Left is capable of so much more. If politics were a battle for the moral high ground, both Bernie Sanders and the Green Party might be in full control of the three branches of government. Sadly, it's not and they're not. ubs in the World Series. Yes it could be! Who would have thought a Brooklyn-born socialist senator from Vermont, would win 13 million votes, capturing 23 primaries and caucuses; that a scrappy senior would inspire the youth of the country, and a whole country? Who would have thunk it? Can the Cubs also inspire their fans, and keep hope alive? 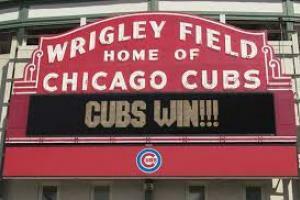 Can the Cubs capture the spirit of the country as we prepare for the November elections? Yes we can has new meaning this year! 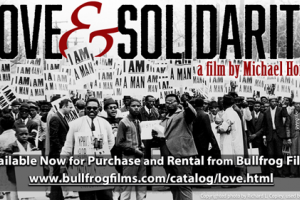 Love and Solidarity, a new film directed by Mike Honey and co-produced with film maker Errol Webber. 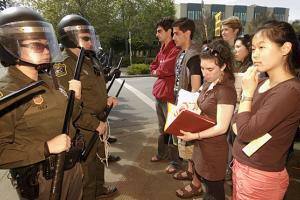 Non-violence is NOT passive, but is militant and effective theory and practice. Portside Moderator Will Jones interviews Honey about the film and highly respected, long time RELIGIOUS LEADER, organizer, and educator James Lawson. 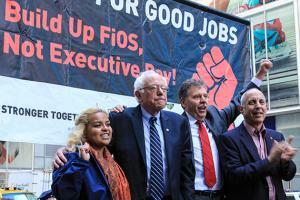 The biggest question for Bernie Sanders and his supporters is whether they'll transform his presidential campaign into a permanent organization that can carry his political revolution forward in the long-term; or whether, like Occupy Wall Street, it will quickly disappear. 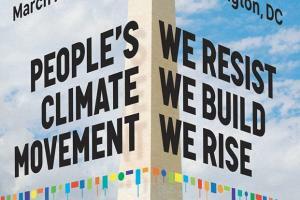 Can disruptive social movements change the world or are we better served by take-it-slow, wait-a-year-or-more-to-speak-up, incremental change? Mark and Paul Engler make a case for the former, arguing in their new book, This Is an Uprising: How Nonviolent Revolt Is Shaping the Twenty-First Century, that supposed pragmatism often stands in the way of genuine progress. The grand slogan of Paris, 1968 -- "Be realistic, demand the impossible" -- is sage and sober advice. Republicans may have a lock on Congress and the nation's statehouses - and could well win the presidency - but the liberal era ushered in by Barack Obama is only just beginning. The need to win the votes of Millennials and minorities, who lean left not just on cultural issues but on economic ones, will shape how whoever wins in the general election, and governs once in office.